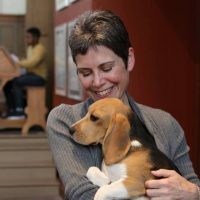 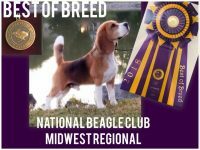 Tag – a – long Beagles is located in a small rural farming area in the township of Rudolph, Wisconsin. 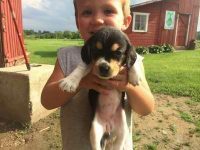 Rudolph is located in the center of the state, near Stevens Point, Wausau and Wisconsin Rapids. 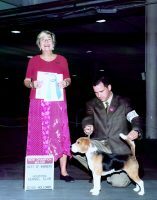 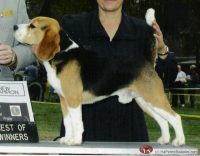 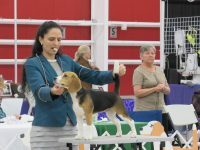 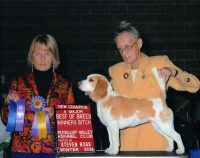 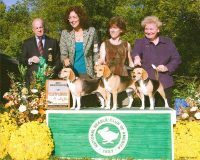 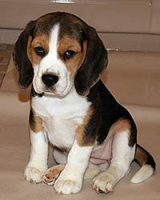 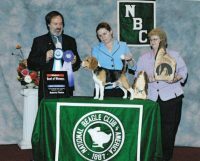 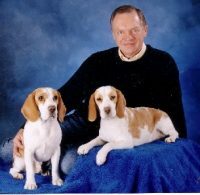 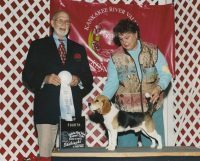 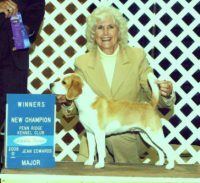 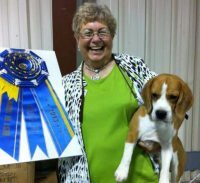 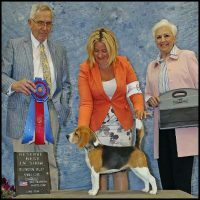 Its owner, Jerry Peters, has raised beagles for over 50 years.